A red blend from the Judean Hills in Israel. 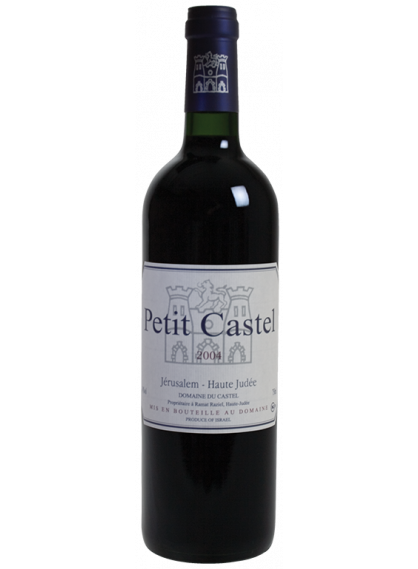 Dark ruby color, medium-bodied, with notes of wild berry, spices, herbs and sweet cedar. Pairs well with medium flavored veal or chicken dishes. The blend will be mainly Cabernet Sauvignon and the rest, in order of importance is Merlot, Petit Verdot, Cabernet Franc and Malbec.